The conference workshop papers have just been uploaded to our website! Thank you to everyone who participated and contributed some great ideas. You can find the papers in the resources section of the website under documents or by following this link. Photos from the day have also been uploaded to the photo gallery which you can find here or in the resources section under photo gallery. The presentations from speakers and projects from our conference in Cardiff are now available to view and download online in the events section of our website! Happy New Year from the ISMF! Our Biennial Conference is only two weeks away! If you have not yet registered for the event you can do so by following this link. With this, we would like to wish you all a Happy New Year! We look forward to seeing those attending the conference soon! Protecting our seas and coastline is vital to ensure a sustainable future for marine stakeholders and sea users. Part of the ISMF’s vision is to ensure we promote “a healthy marine environment” which is why developing a better understanding around the benefits of Marine Protected Areas in so important. To find out more visit our MPA page where you can find information on MPAs in the Irish and Celtic Seas. MPAs will also be one of the key subjects discussed at our Biennial Conference in January. Don’t forget to register here. With our Biennial Conference only a few weeks away at the Pierhead Building in Cardiff, the ISMF team have been making progress on updating the Irish-Sea-Maritime-Forum-Biennial-Conference-2019-Programme and reaching out to relevant projects and partners around the Irish Sea. 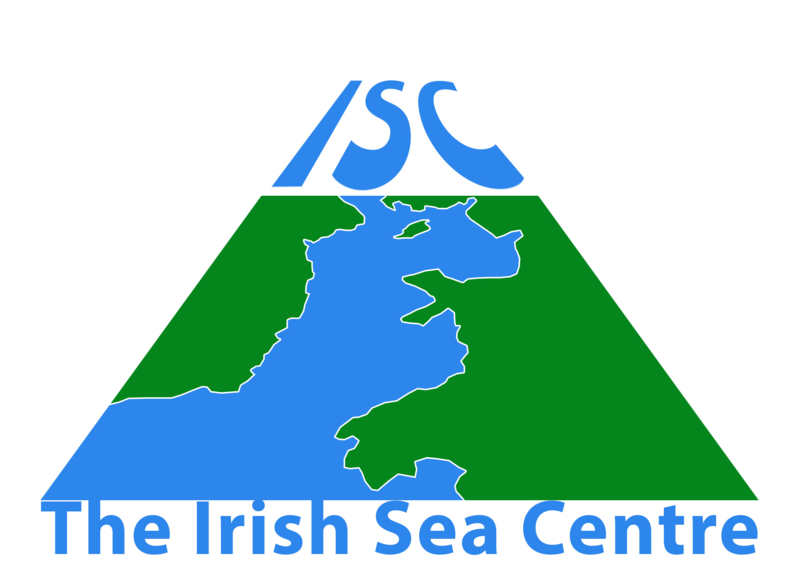 For more information on projects around the Irish Sea please follow this link. Don’t forget to register for the ISMF Biennial Conference via Eventbrite! This week we held our first ISMF Steering Group meeting on the Isle of Man where we were welcomed by the Minister for Enterprise Development Hon. Lawrence Skelly, and linked up with colleagues from the new Irish Sea Centre and the Isle of Man government. Hosted by the Department of Enterprise, the meeting allowed our steering group members to discuss an array of important topics including our upcoming 2019 ISMF Biennial Conference to be held in the Pierhead Building, Cardiff. You can also visit the photo gallery for images from the day. For any further information on our recent steering group meeting, you can visit our resources section where you will find our new documents section. IRISH SEA MARITIME FORUM BIENNIAL CONFERENCE, Pierhead Building, National Assembly for Wales, Cardiff – Tuesday 15th of January 2019, 10.00am to 4.00pm. 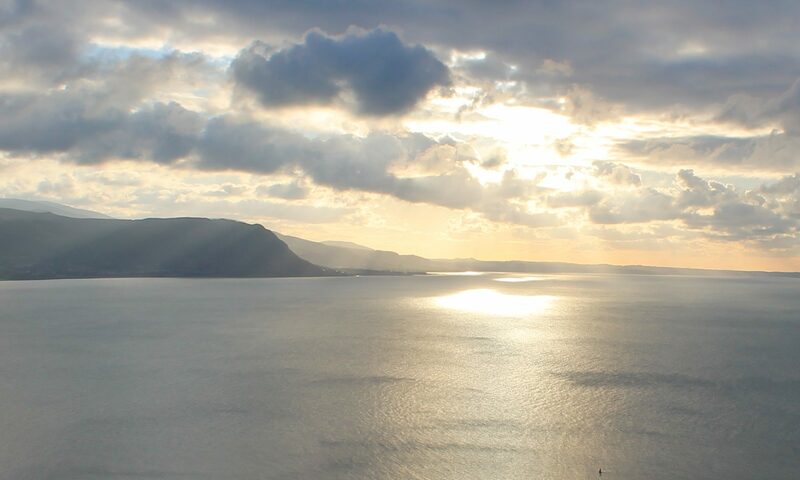 We welcome you to join us for the first Irish Sea Maritime Forum Biennial Conference to be held in Wales. 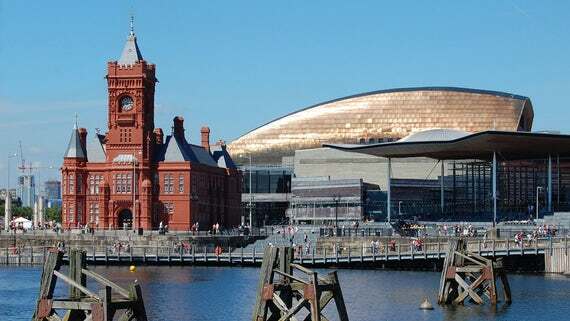 We are delighted to have the opportunity to host this in the spectacular Pierhead building that is part of the National Assembly for Wales estate in Cardiff. The event aims to bring together stakeholders from across the Irish Sea to learn about and discuss issues of current and shared interest. The morning session provides an update from across the Irish Sea on marine planning (including the forthcoming Welsh National Marine Plan) and the development of the network of Marine Protected Areas. Over lunch delegates will be able to view an exhibition of Irish Sea related projects and meet some of the partners that have been involved with these. The afternoon session spotlights climate change and associated activity in the Irish Sea region including the response of coastal authorities in Wales associated with their duties under the 2015 Wellbeing of Future Generations Act. The day concludes with a presentation on the new Irish Sea Centre that is being established in the Isle of Man and plans for the ISMF conference that will be held in the Isle of Man in 2020. The conference is free of charge. We gratefully appreciate the support of David Melding AM Shadow Cabinet Secretary for Housing, Heritage, Culture and Media in sponsoring this event in the Pierhead building. To register for the event please click here. The 2018 Irish Sea Maritime Forum Biennial Conference, to be held in Wales in Autumn 2018. New General Data Protection Regulations come into force on 25th May 2018. These will provide you with greater certainty about how your data is kept and used. For more information see https://ico.org.uk/for-the-public/. The new Regulations mean that the Irish Sea Maritime Forum must have your consent to store your personal data. We will be contacting people on our mailing list to ensure that you would like to keep in touch, so please look out for our email and remember to respond as soon as possible. The Atlantic Action Plan, put in place to implement the Atlantic Strategy, has been widely promoted in the UK in order to draw attention to stakeholders of both the opportunities it presents in the UK and also for collaboration with other EU Atlantic Member States (France, Ireland, Portugal and Spain). Following on from the National Event that was held in Liverpool in December 2015, and a series of roadshows that are being organised by the Support Team for the Atlantic Action Plan, a workshop is being planned to help stakeholders develop project ideas. The event, taking place on the 12th July, at the Mersey Maritime Museum in Liverpool, will provide stakeholders with an opportunity to meet others with an interest in developing projects of relevance to the Atlantic Area. Some Interreg Programmes are moving towards final calls for project proposals and this workshop has been designed to help stakeholders develop project ideas. During the morning session, stakeholders will get a chance to hear about developments in the Atlantic Action Plan, an update on funding opportunities and the experience of projects that have already received funding from the Interreg Atlantic Area programme and other sources. The afternoon session will provide an opportunity for stakeholders to discuss how they might develop project ideas for submission to the final round of calls under the current Interreg programmes. To register for the Celtic Seas Future Collaboration event please click on the link below.